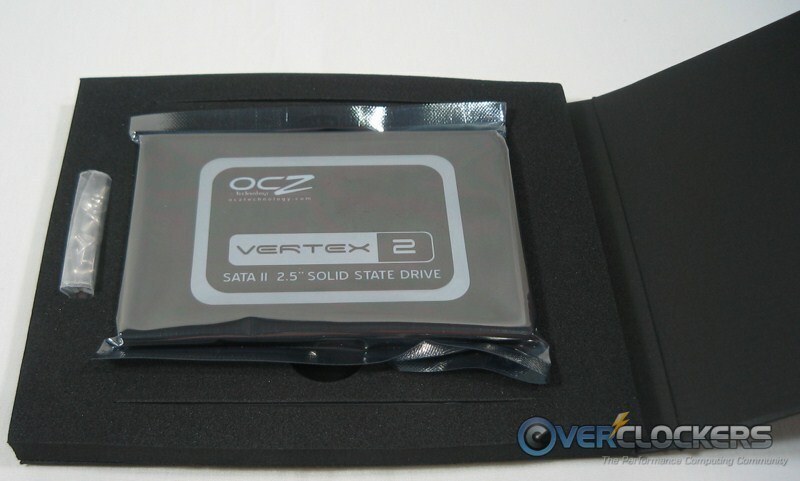 Today we’ll be looking at the OCZ Vertex 2 120 GB SSD, which will go head-to-head with the Patriot Inferno 100 GB. Will the Vertex 2 be able to extinguish the flaming Inferno? Read on to find out! 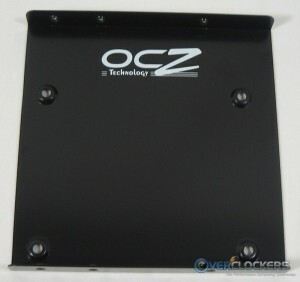 Straight from OCZ, here are the specifications & features. 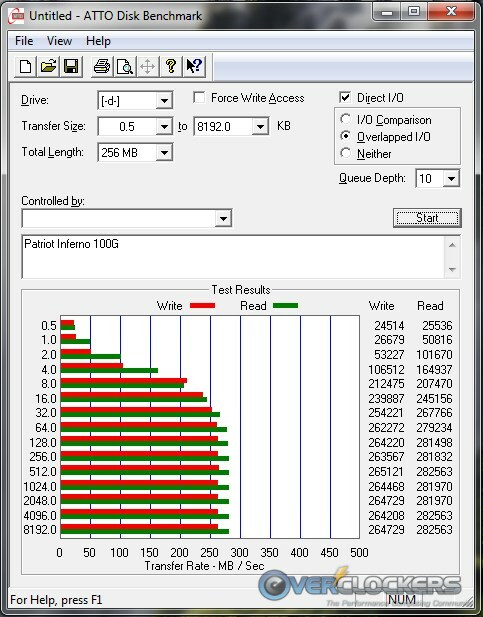 Take special note of the 4 KB aligned random write IOPS. When the Vertex 2 first came out, it used 28% over-provisioning like the Patriot Inferno we reviewed previously. Since then they have switched to a new firmware with only 13% overprovisioning, giving you more space for the same total MLC flash area. 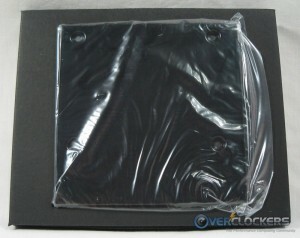 For more detail on that, check out this Anandtech article. With specifications like that, it should beat out the Inferno on the write side of things for sure. 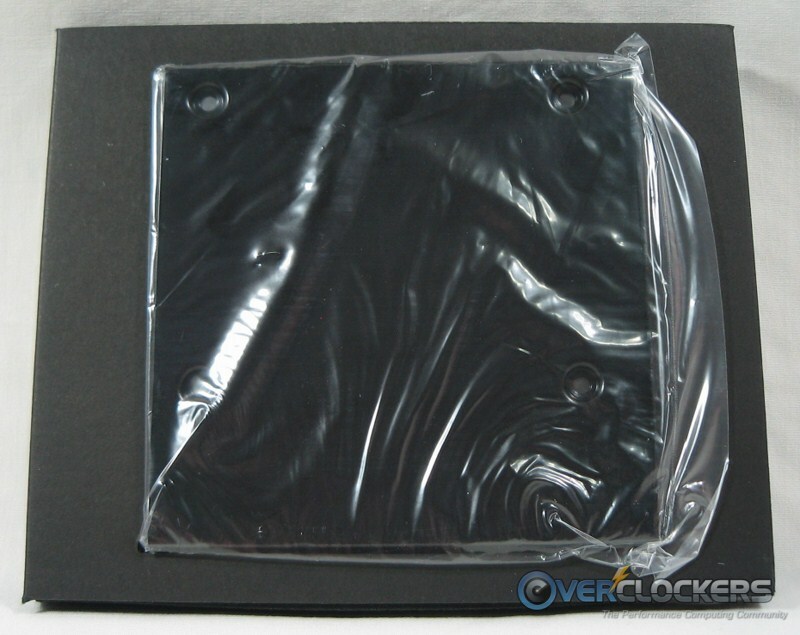 It’s certainly a well packaged drive. Encased in protective foam inside what looks like a little SSD book, it will survive the trip no problem. 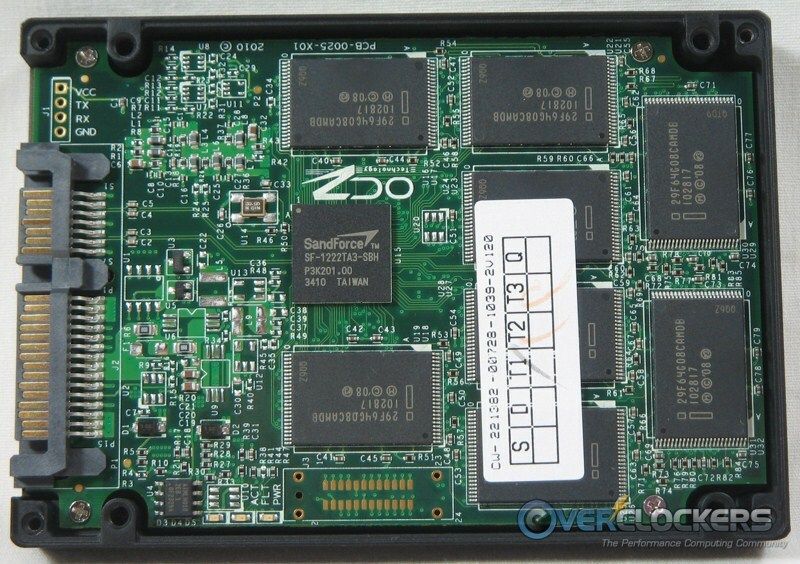 As the feature list tells us, the drive ships with a 3.5″ adapter. 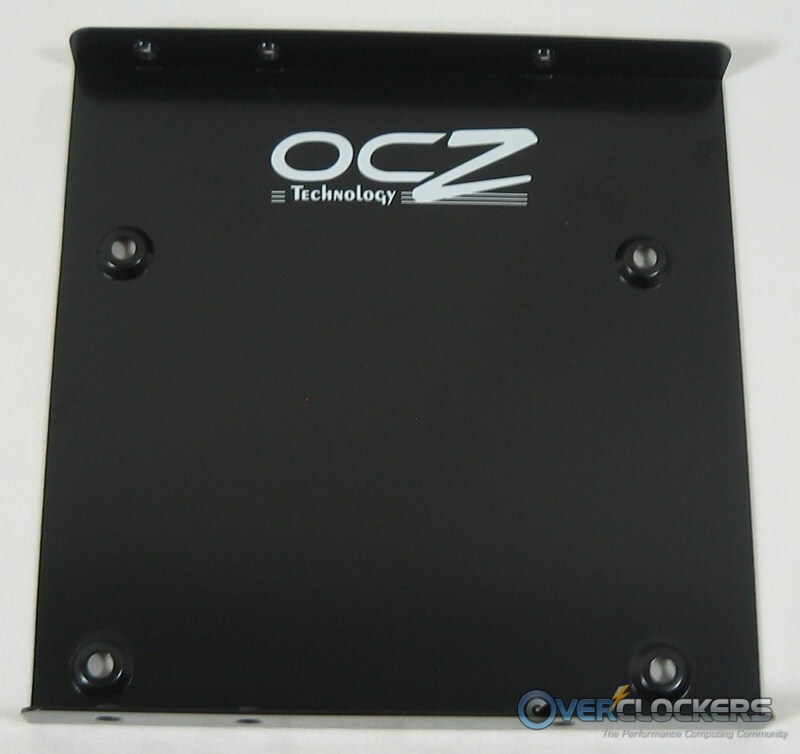 These are pretty standard with only the logo changing between the Patriot & OCZ drives. 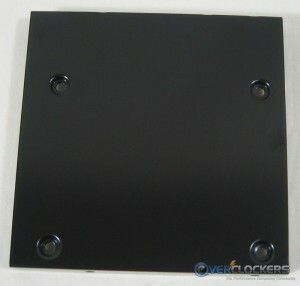 The drive is finished in matt black with a silver and black sticker featuring some white text. Definitely understated, but elegant in its own way. 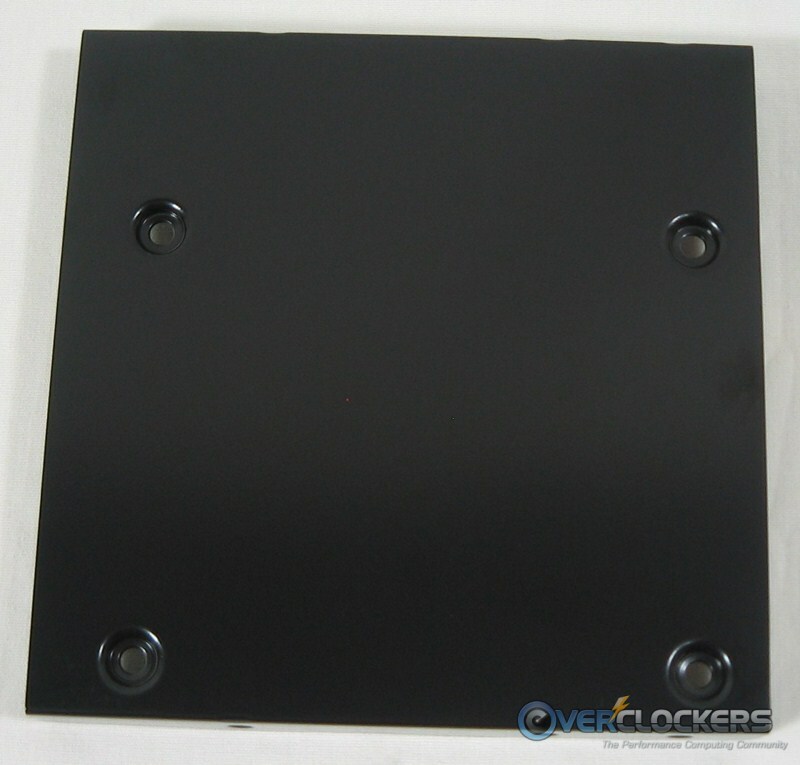 The bottom-mount screws on SSDs are great for modders who want to make their own panel to show off their drives. 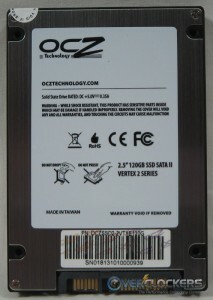 After voiding the warranty, we can see the internals of the drive. 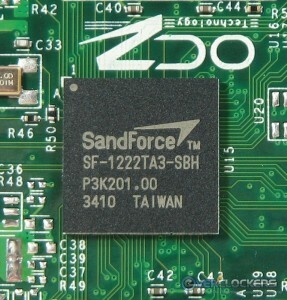 It uses MLC flash with a SandForce SF-1222 controller. 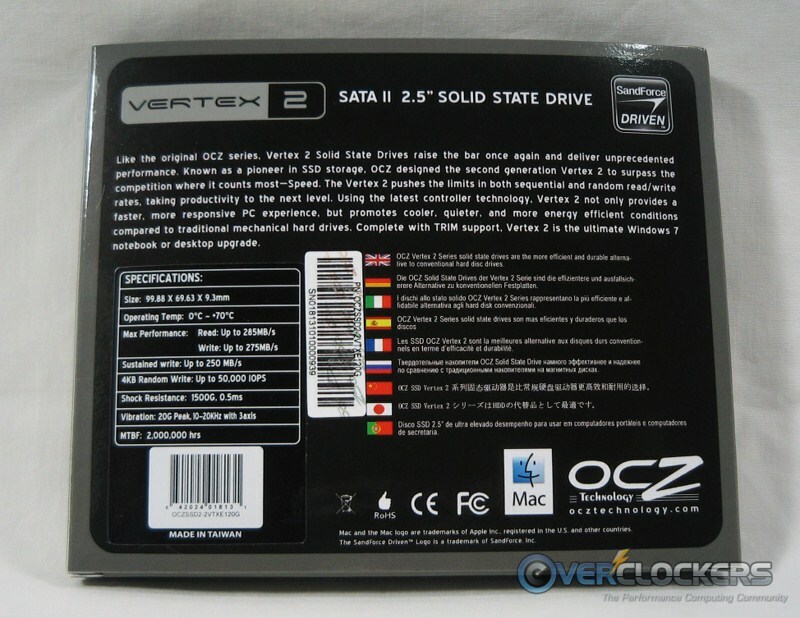 Inside and out, the Vertex 2 certainly looks good. Let’s get it into our test bed and see what it’s made of! First off, AS Cleaner is horrible and does not do what it says it does. There was (and currently is) no known manual TRIM program for the SandForce-based drives, that one included. 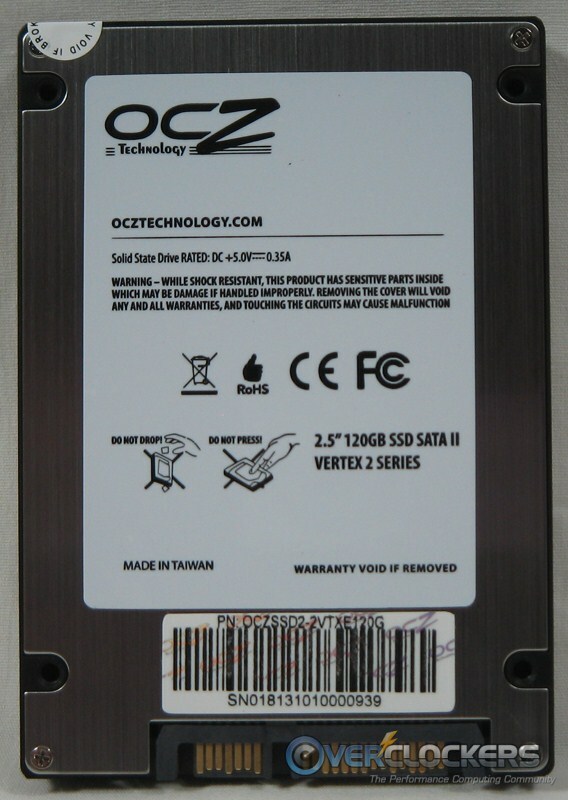 In order to ensure the drive is absolutely clear, you need to give it a complete secure erase. The method I used appears to have disappeared from its server, but you can see the cached version here. All you need is a little common sense and a Linux LiveCD. I used Ubuntu 10.04 because I had a copy laying around. 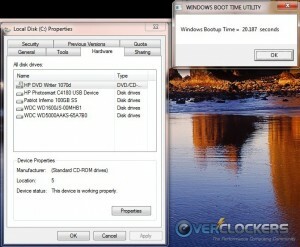 Boot up into Ubuntu & securely erase the drive. Run benchmark (sometimes formatting it first is necessary, depending on the bench). Restart into Ubuntu & securely erase the drive. 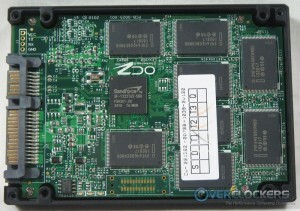 AS SSD is one of the most consistent click-it-and-forget it SSD benchmarks. Regularly they are within one or two points of each other with multiple runs. Looks like the Inferno comes out slightly ahead when reading, but the Vertex 2 beats it when writing, giving the overall score to the Vertex 2. There are three ways to test with Crystal Disk Mark. The first is by having the test throw random data at the drive. This is a bit tougher on the drives than the other options, which are to write simply all ones or all zeros. 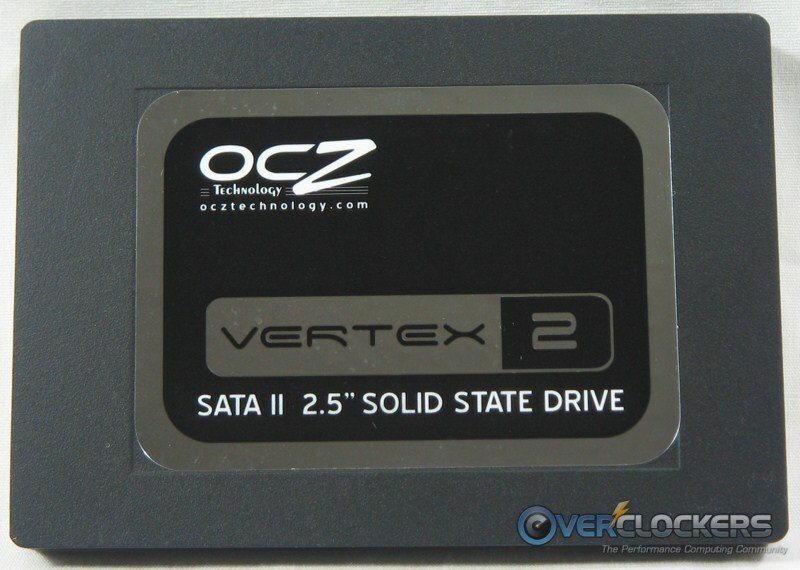 The Vertex 2 continues to show its write strength. This firmware definitely helps out a ton in that regard. It’s also good enough to keep on the Inferno’s heels when reading but not quite enough to surpass it. I think we can all see a pattern developing here. Reads: Inferno, Writes: Vertex 2. 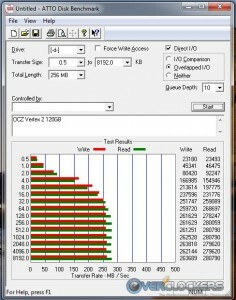 What you’ll notice is the huge disparity in the 4K QD32 tests with OCZ delivering an impressive performance every time. 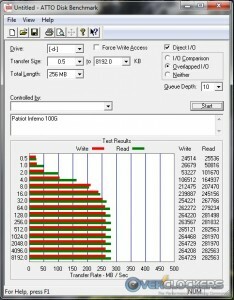 ATTO is an oldie but a goody, but with the ability to increase its queue depth to 10 it’s still a viable test for SSDs. 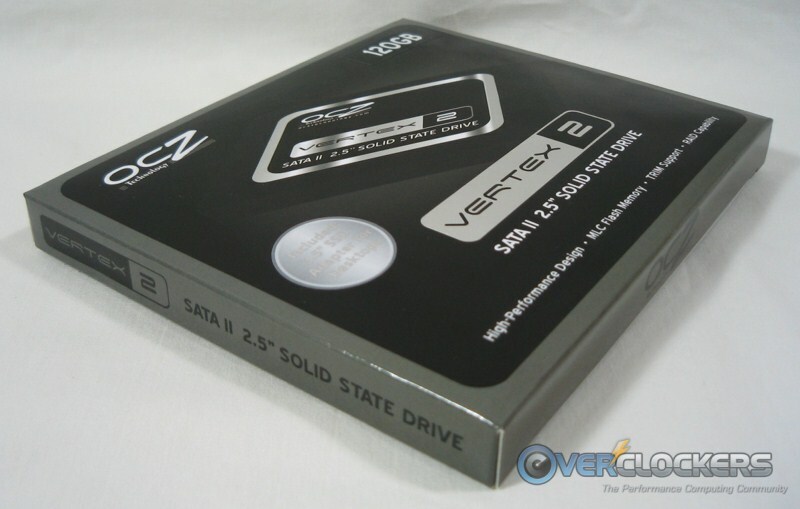 These drives prefer a queue depth of up to 32, but we take what we can get. Same story, different bench, at least with 4 K writes. The Inferno puts up some stout numbers here and beats the Vertex 2 in most other categories. The difference isn’t much but is definitely evident in ATTO. 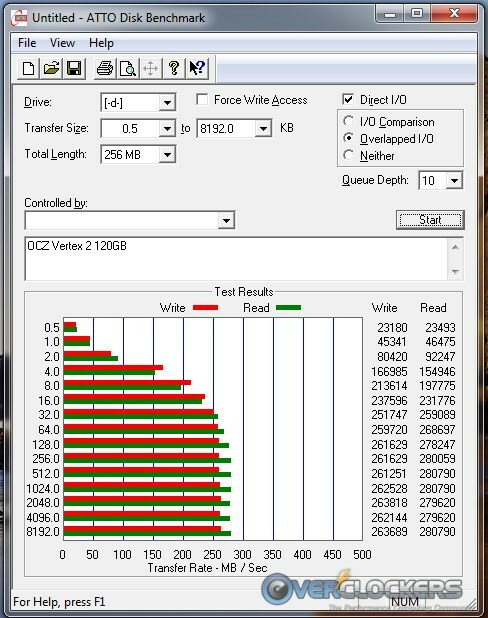 The gold standard of SSD testing, Iometer takes a bit more finesse to run. In learning about benching SSDs between my first SSD review and this one, I’ve found the most important aspect of all is setting the number of threads. Previously (even in the Inferno re-bench), the threads were left at default, meaning the drive was only being benched with one. Now that I’m a little older and a bit wiser, now they are benched at 32. Thus, the numbers below for the Inferno differ from both previous articles. Ahh, so the Vertex 2 can read faster, it just needs the right bench. Writes show an astonishing 4x increase in IOPS thanks to the firmware. All that write ability does take a toll on CPU utilization, but hardly anything to be concerned about. The 2 MB Sequential performance is entirely too close to call. 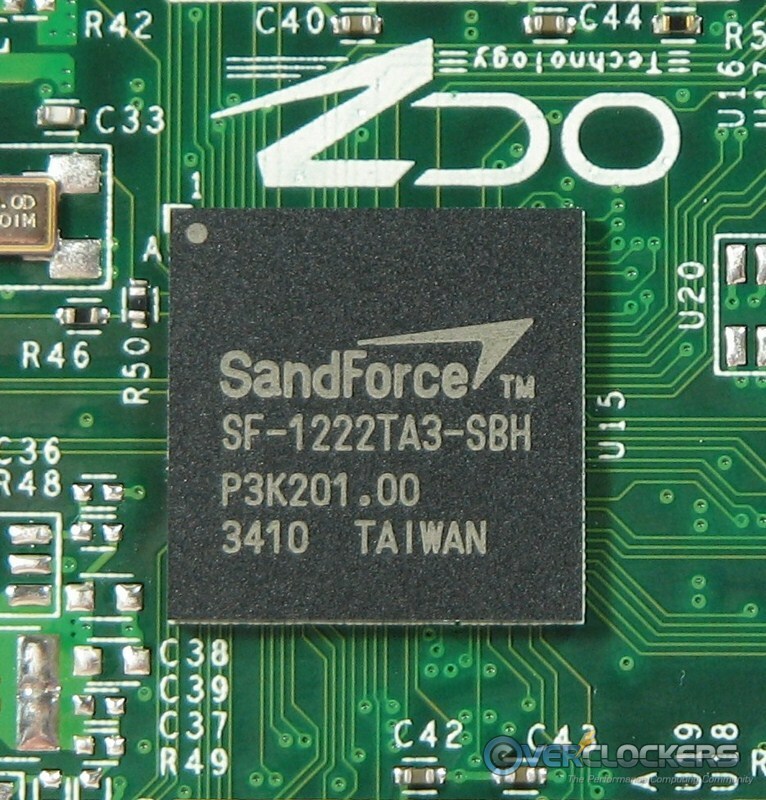 They’re both Sandforce-based drives with MLC NAND flash and they both read and write 2MB almost identically. Finally, there is this fun little application called Boot Timer. It’s easy as can be; you double-click on it and it restarts your computer while timing how long it takes for the OS to boot and startup programs to load. On the left is the Inferno and on the right is the Vertex 2. 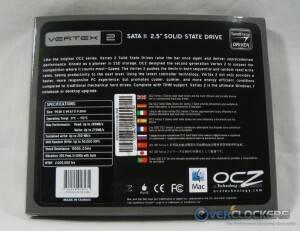 Just barely, by less than a second (0.828 seconds to be precise), the Vertex 2 comes out ahead. OCZ’s Vertex 2 is a very solid SandForce-based drive, made even stronger by its proprietary firmware. 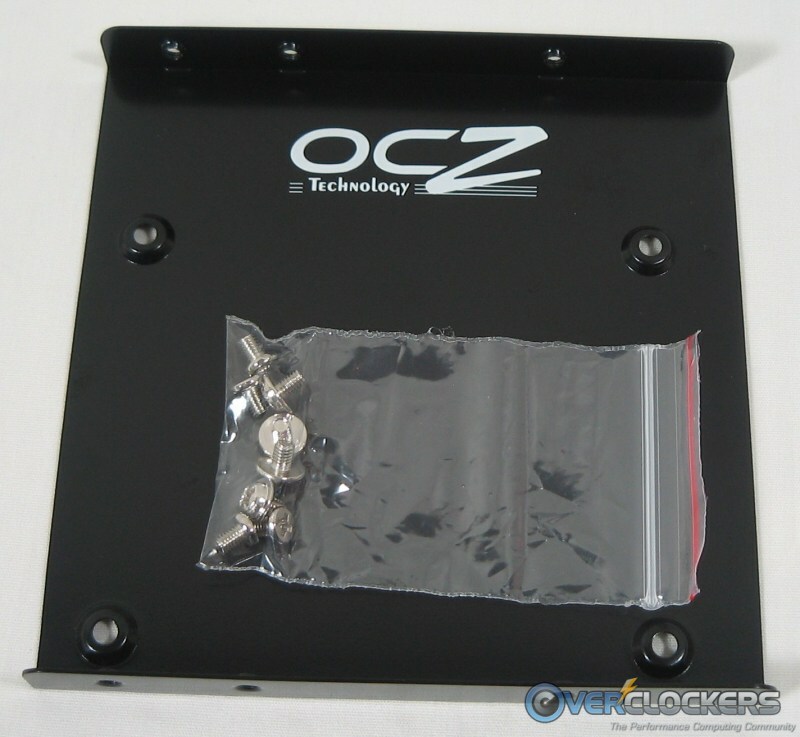 That arrangement appears to be very kind to OCZ. The Vertex 2 120G currently sells for $229.99 with free shipping. The Patriot Inferno 120G is selling for $249.99, but with a mail in rebate (and we all know how fun those can be) that is reduced to $214.99 (though no free shipping). With read speeds that just barely fall behind the Inferno but write speeds that absolutely decimate it with the ever important 4KB metric, the Vertex 2 gets my vote. Paying $15 for roughly an extra 30,000 4K write IOPS is certainly worth every penny. 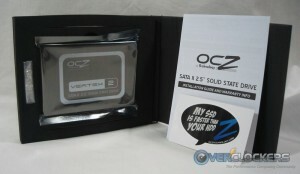 If you consider the retail prices, the choice is a no-brainer – OCZ all the way. For anyone that has already read this, I just updated it with one bench I forgot to include - BootTimer. Less than two hours after it was published I'm not too concerned that a lot of people will have missed it, but just so you know. I don't know how you find time to do all of these reviews. Just dedication I suppose. 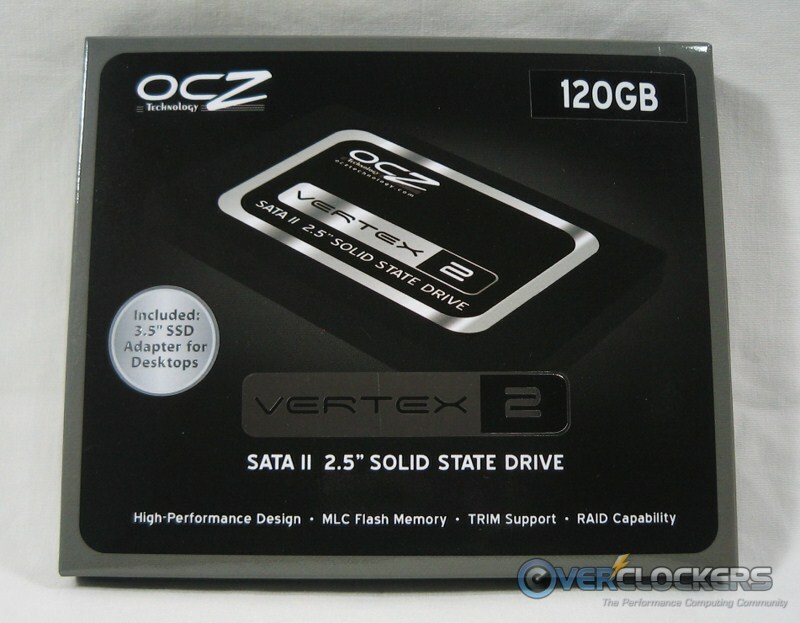 I actually just bought a 50GB Vertex 2 today for $115, hope it performs as well. Btw, if you had a chance, could you do raid 0 benchmark with both Vertex 2 and the Patriot Inferno, really interested at the result especially at that SB850 Southbridge. I'm not trying to rain on a parade here, but mine failed in 2 weeks. Trying again though! 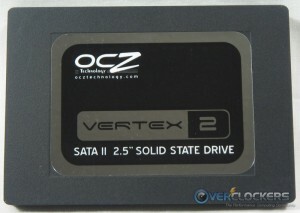 Congrats on the acquisition, if this is your first SSD, you're going to be amazed! It's possible, but not with the reviews currently on my plate. We're talking next year before I can get to it; sorry it can't be sooner. Not raining on my parade for sure. This drive has been going strong for over a month now. Even after taking that beating of erase/pummel with random data/erase/pummel cycle it's purring along nicely. Some failures are inevitable no matter how good the QC is. Hope your second drive treats you as well as this one has treated me so far! To all - thanks for the kind words! I abuse the crap out of our SSD's and have yet to break one or have it go bad. It can happen, though. Hence a 3 Year Warranty. Did you get in touch with our support department for an RMA? I got the same 120 reviewed. I think it's faster than my old Intel 40 GB, But I sure like the room 120 gives me. Nice writeup, glad my purchase was validated. Ohh, Newegg, $207 shipped after MIR. 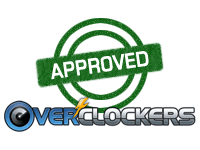 Another excellent review Jeremy, your meticulousness attention to detail makes your reviews such a value added addition to this forums, I also like the hunourous bits that balance trhe technical threads. it got an RMA from newegg. got a new one in the mail this week, setting it up tonight!